We are proud to release version 2.3.5 of MOSAICmodeling today. 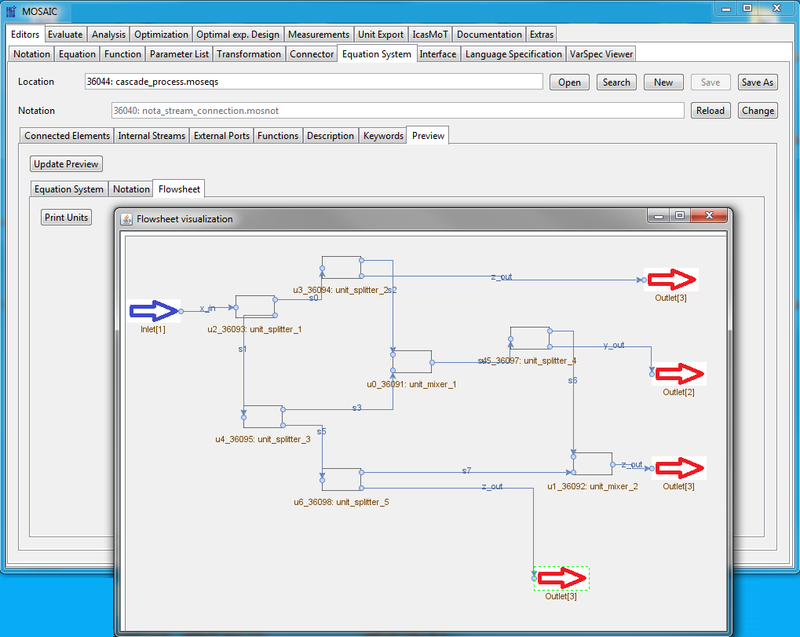 With this version comes a revamped panel for categorising and initialising variables for simulation. 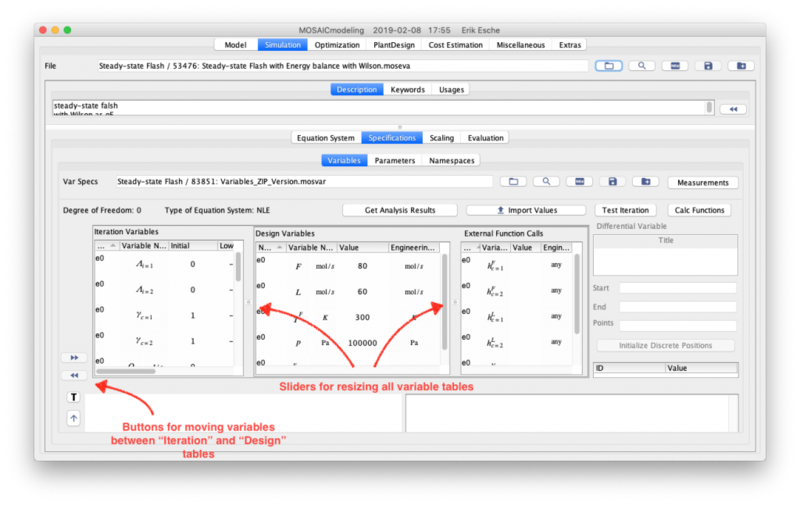 There are now two nested sliders in the Variable Specification tab of MOSAICmodeling to ensure great legibility on screens with all sorts of resolutions. Hence, the buttons to move variables between “Iteration” and “Design” have now moved to the left (see details below). Please, let us know in case you experience any issues with this update.